It's official. We live in an era when we can speak commands to machines -- without the push of a button -- and, most of the time, they will acquiesce. On top of that, we have access to more than one type of such technology and our choice of devices. As my Dad might say, "What a time to be alive." But like anything else that's in high demand, there's competition in the realm of personal home assistants. Take Amazon Echo and Google Home, for example. What makes them different? And is one really "better" than the other? The answers to those questions depend largely on an individual's lifestyle, and what's most important to each user. We had a look at each device, and selected five key differentiators that can help you decide which one is best for you. Requirements: Wi-Fi. Compatible with Fire OS, Android, and iOS devices and accessible via web browser. Amazon describes Echo as a device that provides “hands-free convenience with voice-control”. It’s designed to play music from any number of streaming apps, like Spotify, Pandora, or iHeartRadio, among others. But its capabilities go beyond music -- while your tunes (or audiobooks, which it can also read aloud for you) are playing, you can interrupt it to ask a question, and should promptly receive an answer. 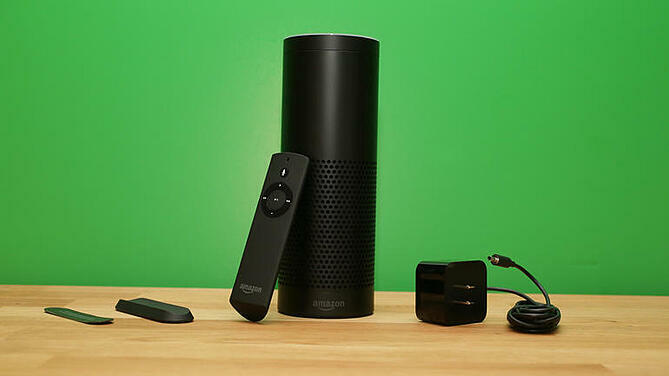 Amazon Echo can be used the same way you might use any other type of voice search, and ask for things like news, weather, and information about what’s nearby. It’s powered by Alexa, Amazon’s voice recognition technology, and it's built for the Internet of Things -- or smart home -- making it able to control things like room lighting. But the Google Home device has far more capabilities than Allo. First, you can ask the same questions that you might ask of the app, but in a hands-free, voice-activated manner. Like Alexa, it’s also built for smart home technology, and can control things like lighting or temperature. What really seems to differentiate Google Home, however, is the fact that it’s built by Google. That changes the way it execute searches -- after all, it was created by a company known best for its search engine -- and can integrate with the technology you might already use for day-to-day management. Read on -- we’ll explain. Raise your hand if you use Google Calendar. Or Google Maps. Or any of Google’s other apps. While we can’t seem to find the total number of users for each of them -- and by all means, please let us know if you’ve got ‘em -- there’s a good chance that you use them. After all, we use Google Calendar here at HubSpot, and we’re a company of over 1,500. 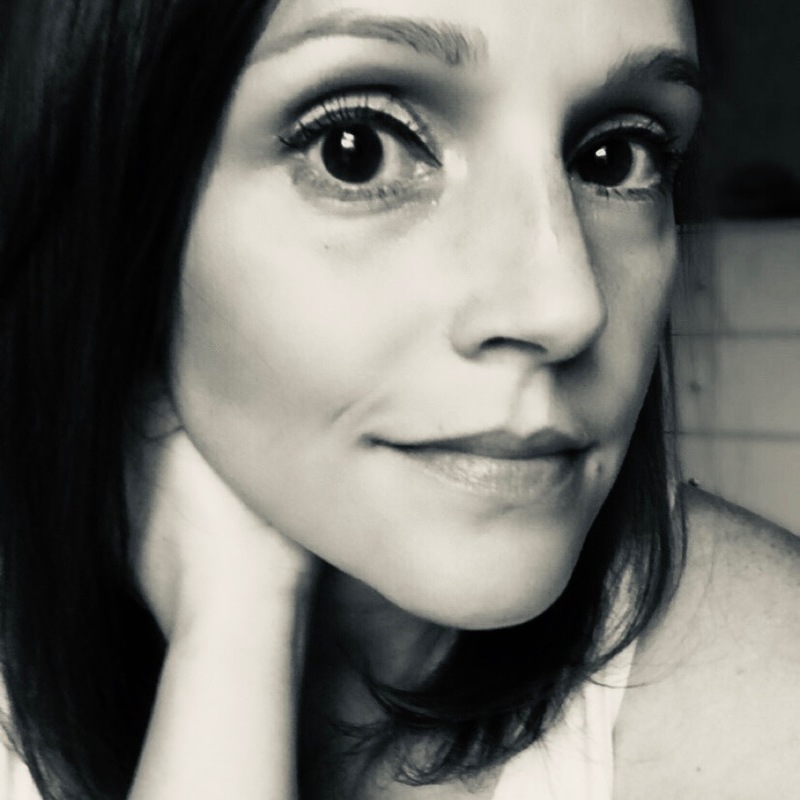 For that reason, it makes sense that people might like a personal assistant device that readily integrates with the technology they’re already using to manage their schedules and daily routines. But that technology isn’t perfect. According Google Home support, the device can only support the main calendar of the Google account used to set it up. (Google Home only allows one user, which we’ll get to later.) It doesn’t support any other calendars, or those that are shared or to which the user might subscribe. That said, if you use Google for your day-to-day schedule and tasks -- and you live alone -- the technology is more than ideal. That technology recently made headlines when a news anchor uttered, “Alexa, order me a dollhouse.” It was rumored to have been recognized as a voice command by several Echo devices within earshot of any TV showing the news program, causing multiple unintended orders of dollhouses. Again -- the technology isn’t without its cons. The story illustrates that Echo can’t exclusively recognize one voice or another, and can accept commands from pretty much anyone within its “far-field” range. I imagine how my grandparents might respond to any grievances around this technology -- "Are you really complaining about a machine that can turn on the lights when you ask it to?" And maybe they’re right. But as long as we can be picky, let's discuss the distinctions between the smart lighting features of Amazon Echo and Google Home. With the Echo, Shamis explains, you can create any combination of lights and assign a group name to it. His living room was one example -- coming home to a dark apartment, he says, was made more convenient when the command, “Alexa, turn on the lights,” was limited to the living room. But now, “‘OK Google, turn on the lights,’ turns on every light in my apartment,” he explains. 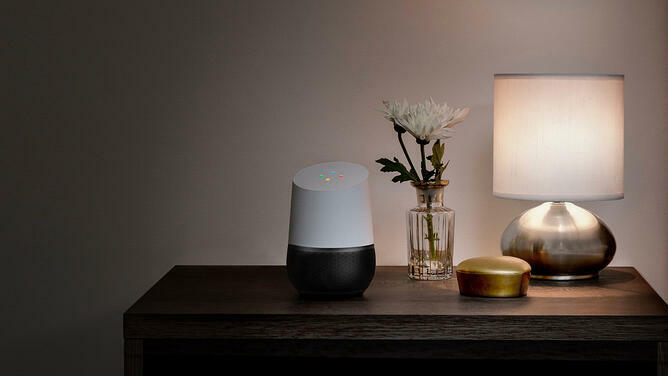 That’s because Google Home requires lighting commands to be assigned to individual rooms -- so unless users specify, “Turn on the living room lights,” every light in the home is illuminated. Instead of assigning lighting to each room, Amazon Echo allows users to combine any group of lights and give it whatever name you like. A combination of the front hallway and living room, for example, might be named, “Evening commute lights.” For that reason, it might be a more convenient option for people with larger homes, or unique home layouts. Are you someone who can hum the tune of any song, but never remember the name of it? If so, Amazon Echo’s music-streaming features might be a better option, especially for Spotify users. The Echo, Shamis says, has a more user-friendly integration with Spotify. The command, “Alexa, play Spotify,” would pick up where the app left off on his phone -- whereas “OK Google, play Spotify,” plays a song at random. That’s not to say Google Home is completely unresponsive when it comes to music. If you know the song and artist you’re looking for, Google responds and plays it immediately. Plus, some reviews -- like this one from CNET -- say that it "responds more flexibly to language” than Echo does. 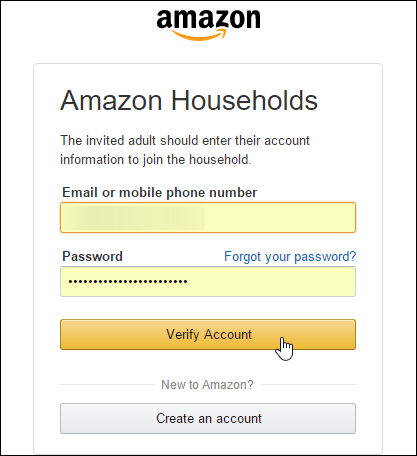 There is the option to require a four-digit passcode to make those purchases, but if you’d rather be safe than sorry, make sure your Household Profiles belong to people you trust. He’s right. Both have smart home features. Both can play music. Both can answer questions on a whim. So when one outweighs the other, it’s typically limited to personal preference. Figure out what your priorities are, and why you chose to invest in a digital assistant like this one in the first place. From there, use this list to help determine which one fits into your life better, and how it’ll actually make things easier. Which device do you prefer -- Amazon Echo, or Google Home -- and why? Let us know in the comments.